Looking for private in-home or in-studio Trumpet lessons? Our Conley teachers are ready to get you started. Find your teacher today! 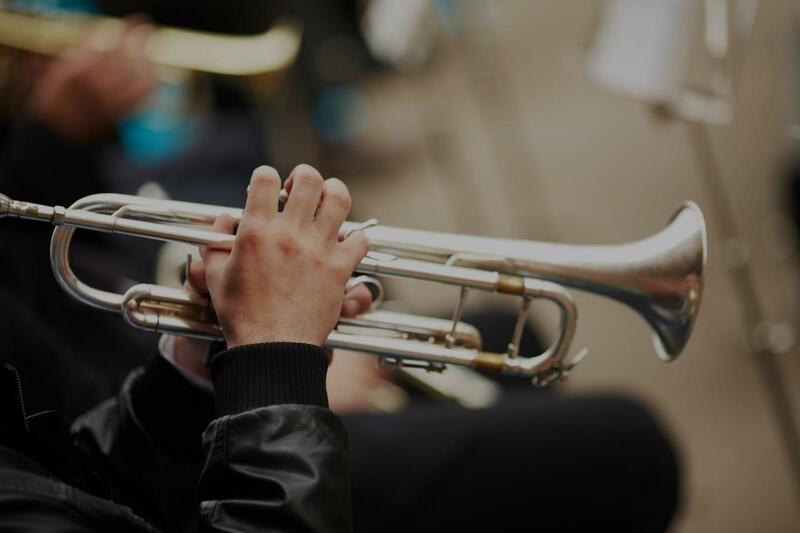 All students will be expected to play from a variety of repertoire and methods in many different styles of music based on their level of playing.Outside of playing the instrument students will learn breathing exercises and will be expected to be actively listening to professional recordings. I hold my students to a high standard and expect them to always play at their best. I have experience working with students from beginning students picking up the horn for the first time to college freshman. I have studied with members of the Chicago Symphony Orchestra, Chicago Lyric Opera, and Kansas City Symphony. I have a Bachelor of Music from the University of Central Missouri and a Master of Music from DePaul University. Great 1st lesson! Looking forward to the next one!